Did you know that hurricane season officially kicks off in Central Florida on June 1? It may seem like it’s ages away, but in all actuality, it’s less than 8 weeks away. If you want to save yourself a major headache when the time arrives, then you should prep your car with the appropriate auto service NOW. Whether you plan to stay in town and weather the storm or evacuate and hit the highway, you want your car to be in top-notch condition when the time arrives for your safety and sanity. 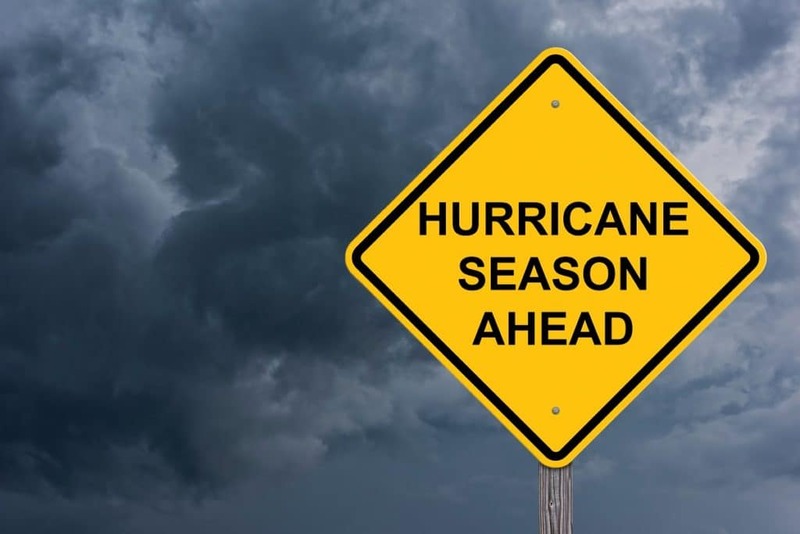 Toyota of Clermont’s auto service techs are here with a few suggestions to help you get ready for hurricane season 2019. Which auto services should you schedule ahead of hurricane season? Tip 1: Take care of all the auto repairs you’ve been putting off. It’s easy to put off auto repairs that don’t seem like a big deal now. Why rush to fix that small crack in your windshield? Your tires may be on their last leg, but they’ll do for a little while longer. However, the last thing you want is an auto repair emergency when you’re trying to deal with a hurricane – that small crack could quickly become larger and spiderweb out, and worn tires can lead to a blowout. Take care of any Clermont auto repairs that you’ve been delaying NOW so you don’t have to deal with them while you’re also dealing with dangerous weather. Tip 2: Get on a routine auto service schedule NOW. Are you on an auto service schedule? You should be. Getting routine car maintenance like oil changes, coolant checks, brake service, battery inspections, and tire rotations is imperative to your car’s longevity and reliable performance. You don’t want to face an overheated engine or a dead battery when you’re trying to get out of town. Let Toyota of Clermont’s techs get you on a schedule today. They can set up your initial service and then send you reminders at the right intervals when you need to come back for another visit. Tip 3: Get regular multi-point inspections. A multi-point inspection can save you a lot of time and money. (And good news – we conduct them for free at Toyota of Clermont when you visit us for auto service.) During your inspection, our techs will make sure everything is in working order. They’ll also be able to spot developing issues and fix them BEFORE they become major and costly repairs. Plus, they can make recommendations on how to keep your car in the best shape possible. Schedule yours today! And don’t forget to stock your car. Keep a flashlight, jumper cables, a first air kit, a spare tire and jack, a paper map, and a cell phone charger with you at all times so when the time to evacuate comes, you can concentrate on the important things. Want to get on a routine auto service schedule? Call Toyota of Clermont today at (352) 404-7001 or swing by and see us in person at 16851 State Road 50. We’re just off the Florida Turnpike.